Wonderful move-in ready Villa! This villa is unique because its the former model for Willow Crest builtby Jett Riley Construction. This unit has a loft with a spiral stair case leading to an extra 108 sq ft ofliving space with built-in bookshelves. You will enjoy this beautiful brick fireplace on a chilly night.Wonderful built-in bookshelves next to the fireplace for all your books or special treasures. This is justthe beginning of the wonderful home with a new roof, & AC in 2018, carpet is like new. You will love thevaulted ceilings. Wonderful large kitchen with newer appliances lots of cabinets and large closet pantry.Master bedroom fits a king size bed very comfortably with plenty of room for dressers. Master bath hasa shower with tile even on the ceiling. 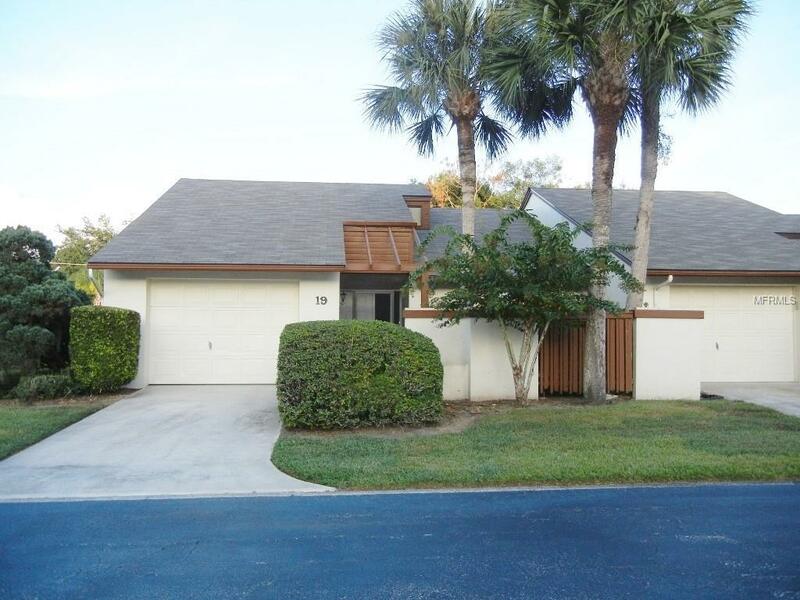 You will enjoy having a large finished Florida room and screenedenclosure. Dont wait this place is a real gem and wont last long.